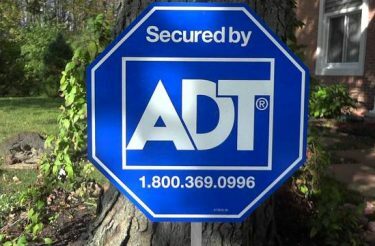 Learn about each of our products and the advantages of having a monitored ADT Security System in your home or business. 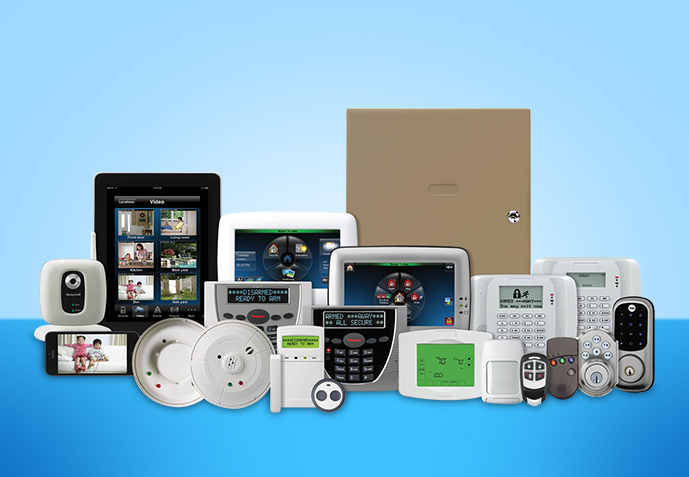 Experience the best of smart home technology with an ADT monitored alarm system. 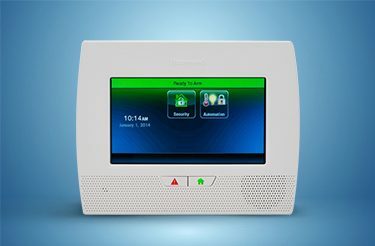 MHB Security uses the most reliable and secure communications and advanced tamper-resistant technology, you can rest assured your home or business will stay protected. 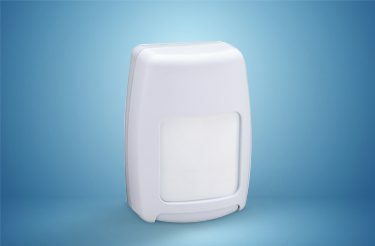 Door and Window sensors trigger the alarm when a perimeter door or window is opened. These contacts are recommended for any slider, single hung, double hung windows. Casement windows do not need any types of contacts. area. 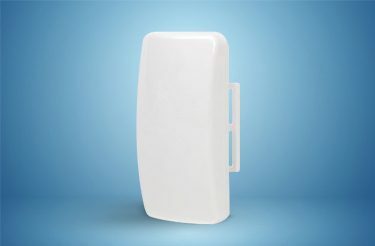 Pet immune dual technology split zone motion detectors are safe to use for pets 80lbs and under. 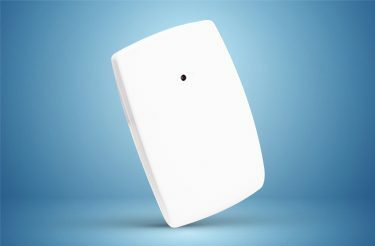 Additional Motion Sensors for the home are included depending on the package you choose. while you are sleeping. These are life-safety devices which come with a built-in High Temperature Sensor that trips when the temperature reaches 57.22 ºC (135 ºF) and a built-in Low Temperature Sensor that trips when the temperature drops to 5 ºC (41 ºF). 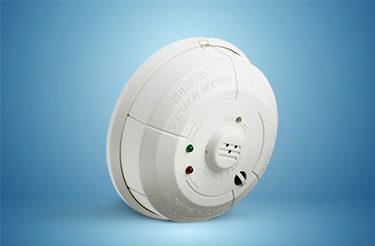 Due to the nature of carbon monoxide, it is almost impossible to detect without a detector. false alarm immunity. 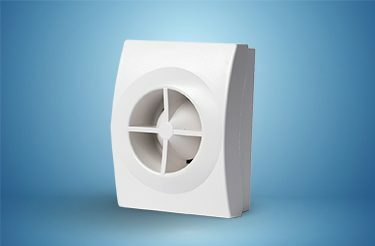 It can be mounted on any wall or ceiling and will listen to the sound of broken glass, vibration and shock within a 25′ radius with an angle of 200° thus covering a minimum of 1250 square foot area with no minimum range limitation. Do you have a bay window, casement window or any other large window area that may be susceptible to entry? If so, this state-of-the-art sensor is ideal. These sensors are also suited for patio doors, sun rooms and other large expanses of glass. that moves with you – letting you have the benefit of extra mobility without ever compromising your safety or peace of mind. You can arm/disarm your system remotely in your house and/or press police panic button in case of an emergency situation. wireless medical alert button is water resistant so you can even use it in the shower or bathtub. 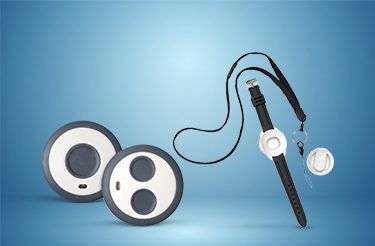 For your convenience, the pendant comes with a lanyard, wristband, keychain, and belt clip so that you can keep your medical alert device with you at all times. 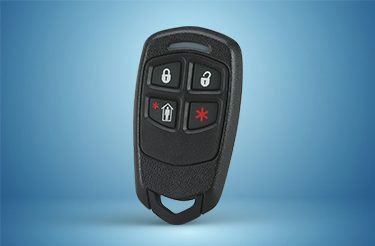 To activate an alarm on the wireless dual button medical alert, you need to simulatenously press both buttons. 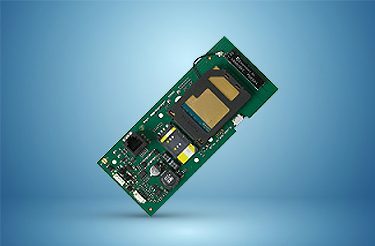 Wireless medical alert transmitters that require dual button activation are less likely to trigger false alarms. 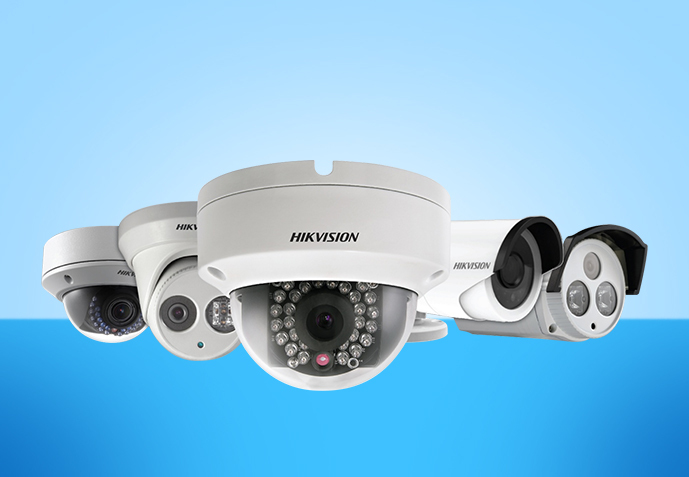 making home surveillance systems more affordable and accessible than ever. In a video-enabled smart home, homeowners can feel safe because the system not only monitors the inside of the home but the outside as well. Videocams are constantly rolling and can see when and where you can’t. 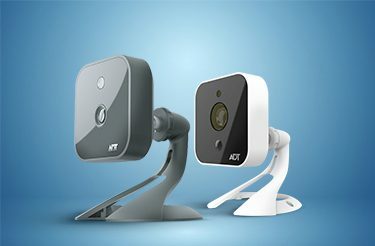 Security systems, like ADT Interactive Services, integrate indoor and outdoor cameras with your home security system. The cameras start recording events when the system detects movement. Images and footage are saved. when you’re not home. When a visitor presses the button, the Wi-Fi Doorbell Camera sends a notification to your mobile device so you can activate the live feed to see, hear and speak to the person at your door from virtually anywhere! 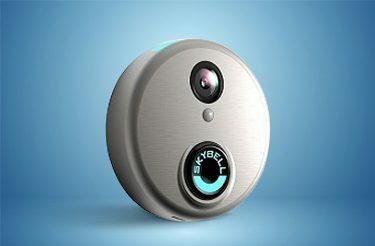 Your smart doorbell is able to track and send you motion-detected or doorbell-activated clips. graphic icons and intuitive prompts for easy operation. Our home security panels and touchpads make accessing help as simple as pressing a button. 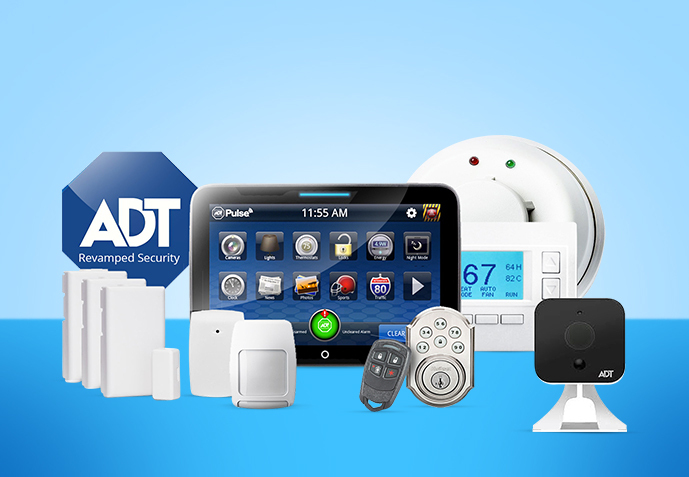 With 24/7 monitoring, stay protected with ADT. 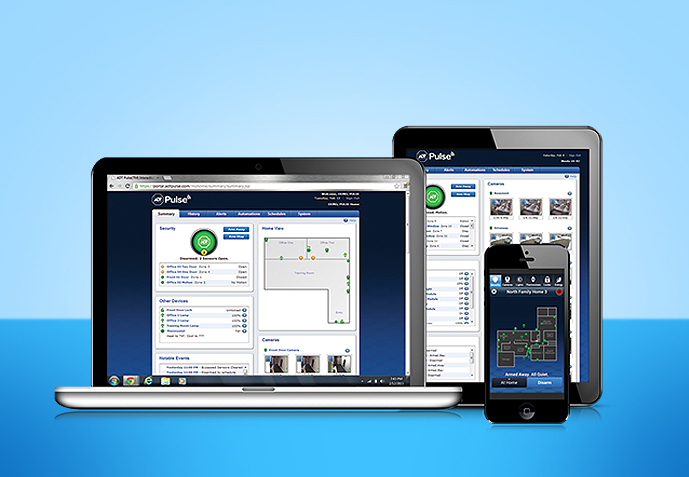 With 72 hour Battery Backup even during a power outage your system and ADT are on guard. Make sure your system is always up and running, even when electricity is out. 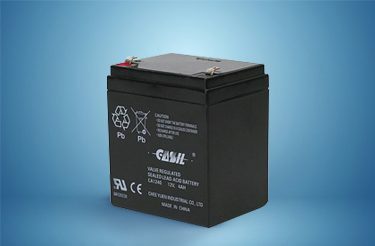 Our batteries have a life of 72 continuous hours and are recharged once electricity returns. Also, thanks to our extended warranty, any batteries needing replacing will be free as long as you are monitored by ADT. phone line, use VOIP technology or simply wish for an extra level of security. 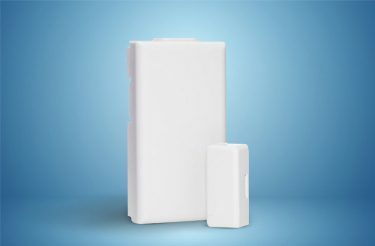 AlarmNet® Control Channel Cellular, when combined with your ADT monitored system, will send a wireless signal to ADT’s central monitoring station using cellular towers. you’re not at home. When a leak occurs or a pipe bursts, our flood detectors will trigger your home alarm system, informing our 24-hour ADT representatives to contact help. and to alert your neighbours. External Sirens with Strobe lights are also available. protect your home. You will get one yard sign for your front yard and decals for prominent windows to deter thieves from targeting your home. Make your security system works for you all the time, not just when it’s armed. 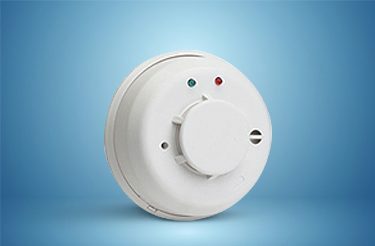 You can be alerted in the event of an alarm, know when…. ADT monitored security systems give you 5 channels of protection: Burglary, Police, Fire, Medical Emergency, and Chime feature…. The advantages of digital surveillance extend beyond your imagination as it is the answer to observing your premises and employee….